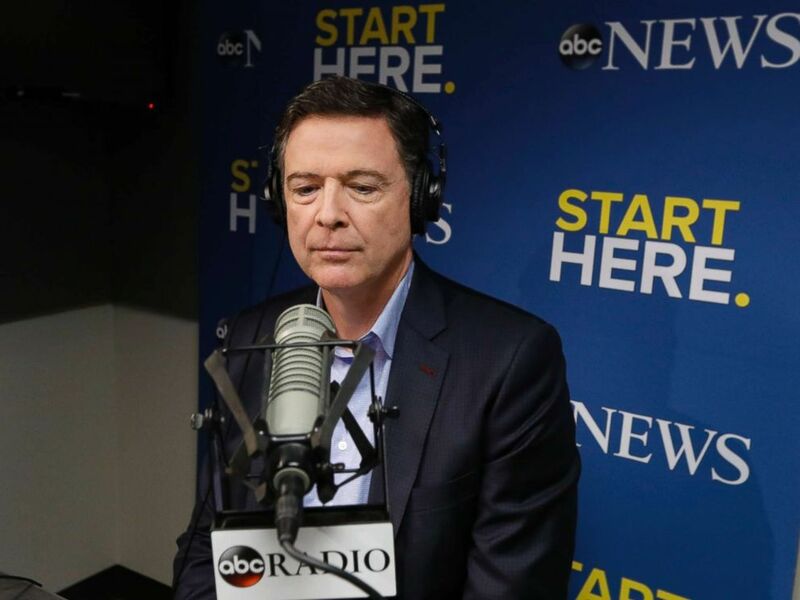 Former FBI Director James Comey speaks to ABC News' "Start Here" podcast on April 17, 2018. Romney is a "person of principle and honor," according to Comey, and represents "somebody you have to respect because they care about the values that everyone should care about no matter what your party affiliation is." Looking ahead to 2020, Comey, who told ABC News chief anchor George Stephanopoulos he didn't vote in 2016, said on “Start Here” he plans to vote against Trump. He's also reluctant to hit the campaign trail for a presidential candidate in 2020. But he hasn't ruled it out. "I find politics to be kind of icky in general," he said. "I'd never want to run for office myself ... I'd certainly want to speak." Comey said he doesn't care whether people vote for a Republican or a Democrat, but "they have to support somebody who reflects the values of this country." "If we don't get that right, we can waste all the time we want to waste on fighting about policy," he said. "We're losing something that is essential to America." 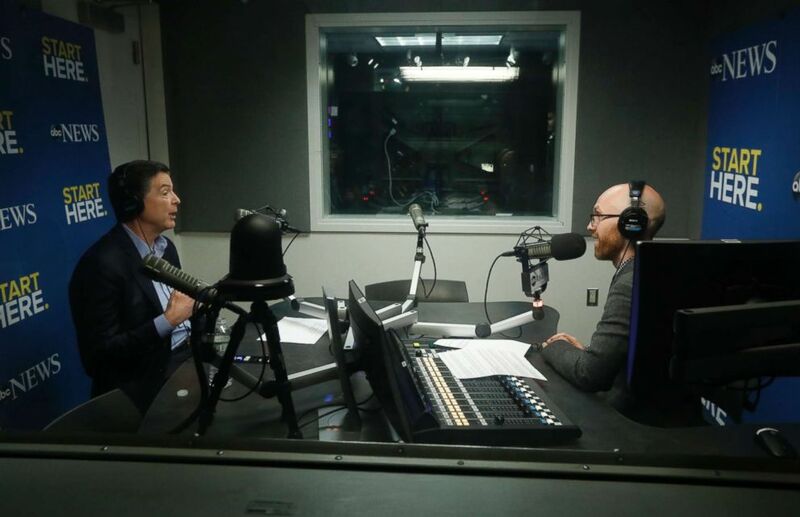 "Start Here" is a daily ABC News podcast hosted by Brad Mielke featuring original reporting on stories that are driving the national conversation. Listen for free at Apple Podcasts – also available on TuneIn, Spotify, Stitcher, Google Play Music, iHeartRadio and the ABC News app.